Avi Solomon is the Madrich Coordinator for Aish UK. He is currently studying Accounting and Finance at the London School of Economics. 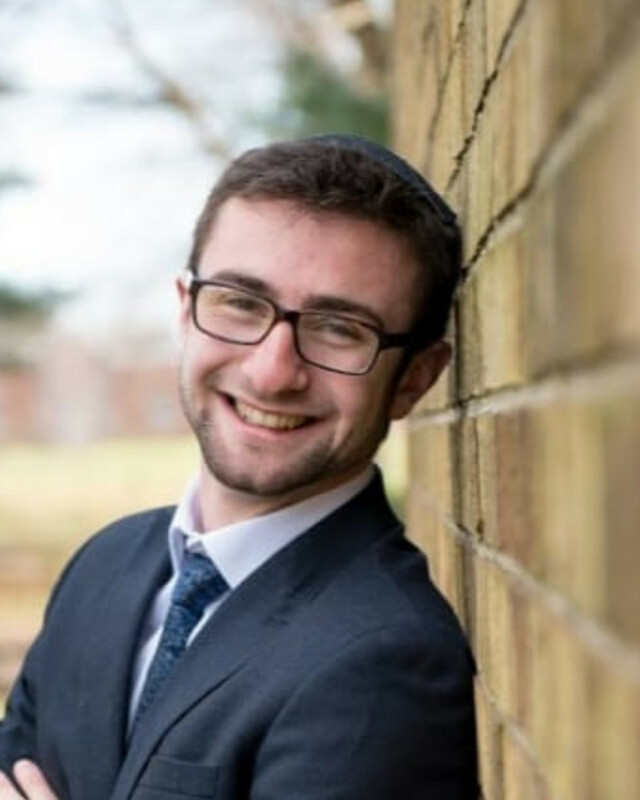 He recently returned from three years in Yeshiva in Israel, during which he spent two years learning in KBY followed by one year as a Madrich on the Aish Gesher Yeshiva program in the Old City. Hadracha runs through his bones, having been involved not only as a madrich in Israel, but also for Ezra Youth Movement and he also works as a Youth Director for the United Synagogue.